Symington joined the Halifax fire department in 1997. Sixteen years and 24 hours later, Kathy Symington’s complaint will be heard in full by Nova Scotia’s Human Rights Commission. 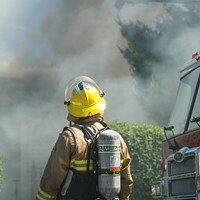 The news was announced Wednesday by civic advocacy group Equity Watch, which has been fighting on behalf of the firefighter’s gender discrimination case. 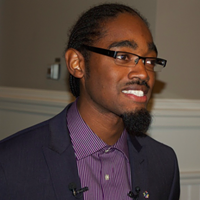 Equity Watch held a press conference on Tuesday at Province House decrying the HRC for its lack of response to Symington’s complaints. Fewer than 24 hours later, Symington says she received an email from the commission announcing her full complaint was being referred to a board of inquiry. It's a pyrrhic victory, though, according to Equity Watch member Judy Haiven. Today’s decision doesn't make the delays and hurdles faced by Symington any less infuriating. One of the city’s first female firefighters, Symington went to the HRC in 2002 with complaints about harassment, bullying and systemic gender discrimination in her workplace. That first complaint was thrown out by the HRC four years later with no reason given. 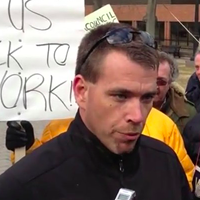 Symington tried again in 2013, but it would take Halifax Fire and her union another five years to respond. When they did, they denied her accusations and listed 150 allegations of their own against Symington. 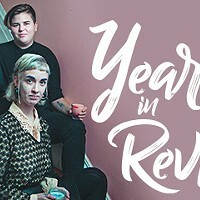 In some 1,400 pages of documentation from an 18-year career with Halifax Fire, Symington claims to have faced continual harassment and sexualized bullying, was denied career advancement opportunities, had her car vandalized three times (she suspects by a coworker) and was even accused of sleeping with her harasser. 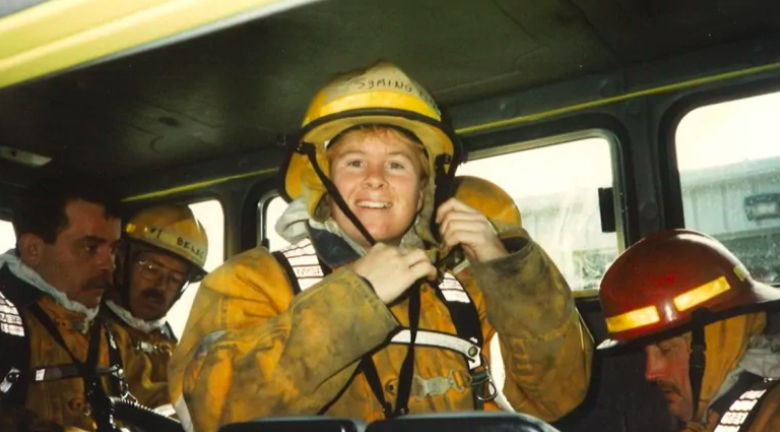 It’s a remarkably similar story to what fellow firefighter and Equity Watch member Liane Tessier fought in her own 12-year battle against gender discrimination in the Halifax fire department. Tessier finally received a settlement last December, along with a public apology from fire chief Ken Stuebing who said he believes “wholeheartedly that Ms. Tessier believes everything she says.” None of the men who harassed Tessier were disciplined and many remain on the job. 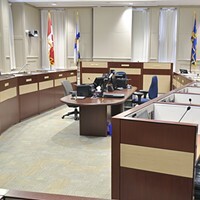 Despite an acknowledgement by the current fire chief that systemic gender discrimination existed within Halifax Fire, the HRC told Symington earlier this year that it was planning to only move forward on her complaint based on a single matter—the denial of top-up payment while on maternity leave. The HRC was supposed to meet over two days this week to determine whether to proceed on that single issue. But that was before Tuesday's press conference. Now the complaint will be heard in full. 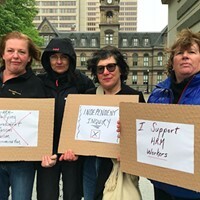 When that will happen is still to be determined, but Haiven doesn't expect it will be a long wait for the board of inquiry to reach a final decision.